There is a lot to keep in mind when deciding where to publish and it takes time to investigate individual journals and explore their websites. Not everyone considers the same things as important to them. For some it is about a journal’s prestige while for others it is about the audience that they can reach or about ensuring that their work is open access and available freely to all. Unfortunately, there are publishers out there that are less than honest and provide false or misleading information about who they are and the impact that they have on a field. There are also publishers with hidden fees that send out invoices to authors after publishing their papers. These are commonly referred to as predatory publishers and they have fooled many a researcher. One site that can help is Beall’s List of potential, possible, or probable predatory scholarly open access publishers. Jeffrey Beall uses a set of criteria to create this list that makes a lot of sense. I urge you to take a close look at these publishers before deciding to send them your work. You probably have heard of the open access movement or open access journals. Do you know of a source that exclusively lists open access scholarly journals? 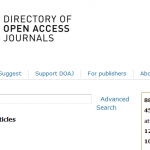 The Directory of Open Access Journals (DOAJ) is such a list, where you could search for peer-reviewed journal articles and browse them by subject. For example, Geography has 123 journal titles right now. Since this source is freely available, it may become one of your essential sources for academic content once you graduate. It’s not always easy to scratch together the money to buy an expensive textbook, and the Library does a lot to help ease the burden of those costs by buying and placing many textbooks on reserve and buying the electronic version when available. That said, it can be tough to get that reserve copy and sharing textbook costs with classmates is effective but not an all-out solution. 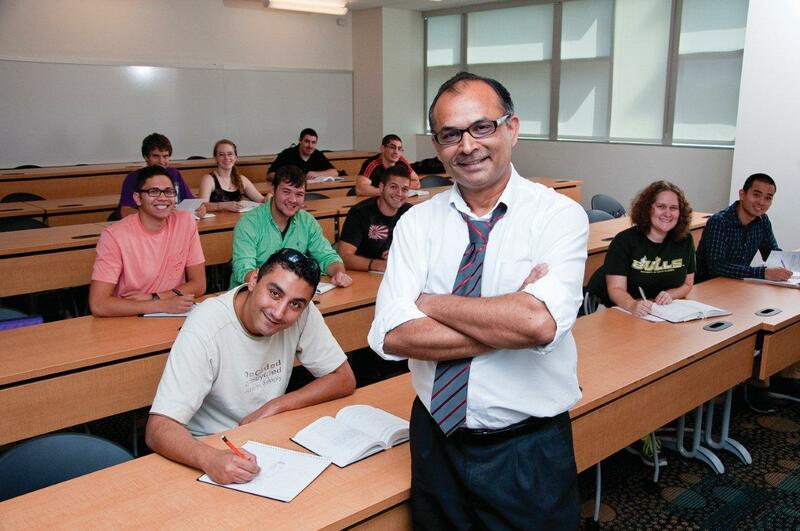 Autar Kaw, a mechanical engineering professor at the University of South Florida, is sensitive to the realities of how much learning materials cost. With grant money from the National Science Foundation (NSF), he has been able to turn his vision of equitable access for all into a reality. Kaw created a free, open courseware resource called Holistic Numerical Methods, promoting free access to math instruction. “Available to students across the globe, the jam-packed site offers video lectures, simulations, textbook chapters, PowerPoint presentations, multiple choice tests and worksheets to learn concepts in numerical methods (an approach that allows scientists and engineers to arrive at approximate solutions for mathematical models of problems they can’t solve exactly or that would take too long to solve).” Click here to read more about Autar Kaw, his open courseware initiatives, and his philosophies surrounding the integration of online resources with in-class instruction, along with some of the pitfalls of the ever popular Massive Open Online Courses (MOOCs). Open Access Week: Why should we celebrate it? This is Open Access Week. Watch this video to gain insight about why people in different fields love Open Access. To learn more about workshops offered by McGill Library, click here. To be sure that your research gets the widest distribution possible, showcase your work in McGill’s institutional repository, eScholarship@McGill. It includes articles, conference papers, books, research reports, and theses. This is Open Access (OA) Week and it couldn’t be easier to make your research output available to everyone freely online in eScholarship with the Library’s CV Drive. Drop by and drop off your CV and the Library will do the rest. There are still 2 dates left for the CV Drive: Wednesday, Oct 24th, 12:30 – 14:30, FDA lobby (at the entrance to the Schulich Library), and Thursday, Oct 25th, 14:00 – 16:00, Leacock lobby. Whether or not you have a CV in hand, librarians will be there to answer all of your questions about OA. Open access (OA) is free, mostly unrestricted, online access to scholarly output. There is a strong international movement to promote OA and this month there is an Open Access Week, from October 22-28. Over 100 countries will participate in OA Week this year. You will see us around the Library wearing OA t-shirts so be sure to stop and ask us questions. 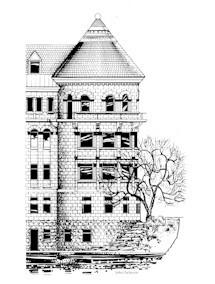 We hope to have a series of blog posts on OA so I will kick things off by pointing to the McGill Library OA pages, including the extensive list of resources on the Learn more about open access page.